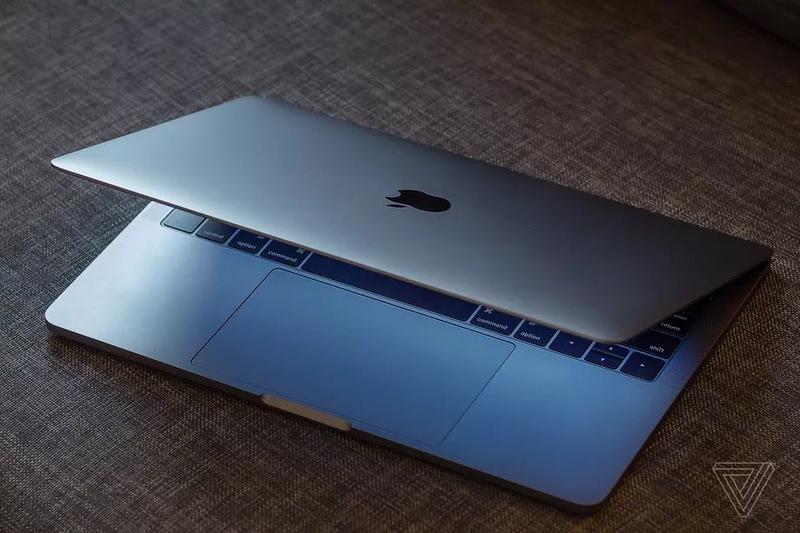 The latest program Unveiled by Apple shows that, In some of Apple’s 3-inch MacBook Pro, with non Touch Bar units, a component may fail causing the built-in battery to expand. According to the report, this is not a safety issue and Apple will replace eligible batteries, free of charge. Apple says that the affected units were manufactured between October 2016 and October 2017 and eligibility is determined by the product serial number.Replacing these batteries will be at no cost to consumers, since there is only but limited number of Apples 3-inch MacBook pro with expanded batteries so far. 9to5Mac spotted the program, which will allow users to get the computer’s battery replaced for certain non-Touch Bar 13-inch MacBook Pro models. Apple notes that a small number of computers manufactured between October 2016 and October 2017 have a faulty component which causes the battery to expand. The page for the program has a field for owners to submit their computer serial number to check its eligibility. If their computer qualifies, users can bring their MacBook Pro to visit an authorized dealer or a retail store, or can mail it to Apple’s repair center. Users who have already replaced their battery can contact the company to see about getting a refund. Apple notes that any damage that inhibits the battery’s replacement will need to be repaired first, and that the program doesn’t extend the computer’s standard warranty. Apple discounted $29 battery replacement. Apple Finally Resolves Early 2013 and 2012 MacBook Pro Batteries Replacement Issues. How To Update iOS on iPhone, iPad, or iPod touch. Apple Introduces Safari Technology Preview 47 To Fix Bugs. How to back up your iPhone, iPad, and iPod touch. 20,000mAh mycharge Pack For Apple Devices. How To Setup Hotspot Free Trial On MikroTik Router.